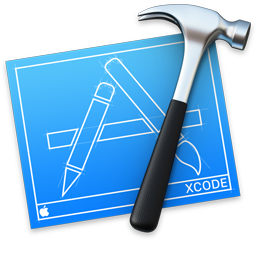 You no longer need a Developer Membership to the iOS or Mac Developer Programs to be able to download the latest version of Xcode. Just go to https://developer.apple.com/xcode/downloads/. Engineers at Apple have also started a Swift blog, something they've never done before. Be sure to add their feed: feed://developer.apple.com/swift/blog/news.rss.